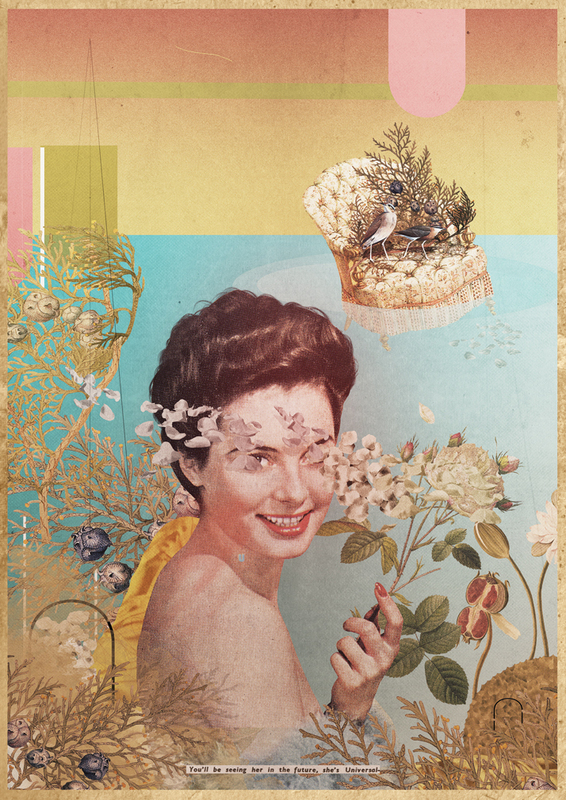 Vintage nostalgia meets contemporary graphic design in Brazilian artist Laurindo Feliciano’s surprising digital collages. 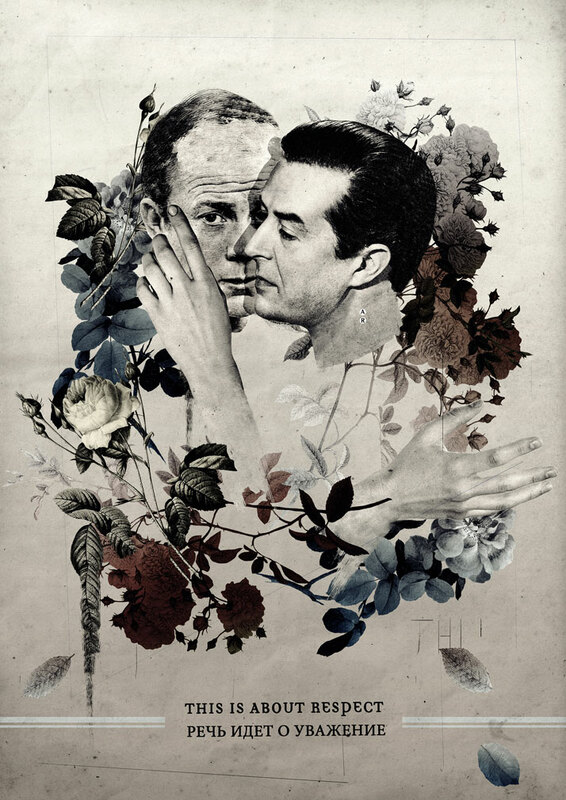 A self-taught illustrator, Feliciano sources images from his vast collection of vintage magazines which he then crops, paints and collages in Photoshop. The main theme of these works however, is not nostalgia per se, but memory: Feliciano deploys the imagery of a bygone era as a way to ‘‘capture and translate the maze of collective memories’’, to rescue them from fading away and reveal how they have acquired new meaning and value over the years. 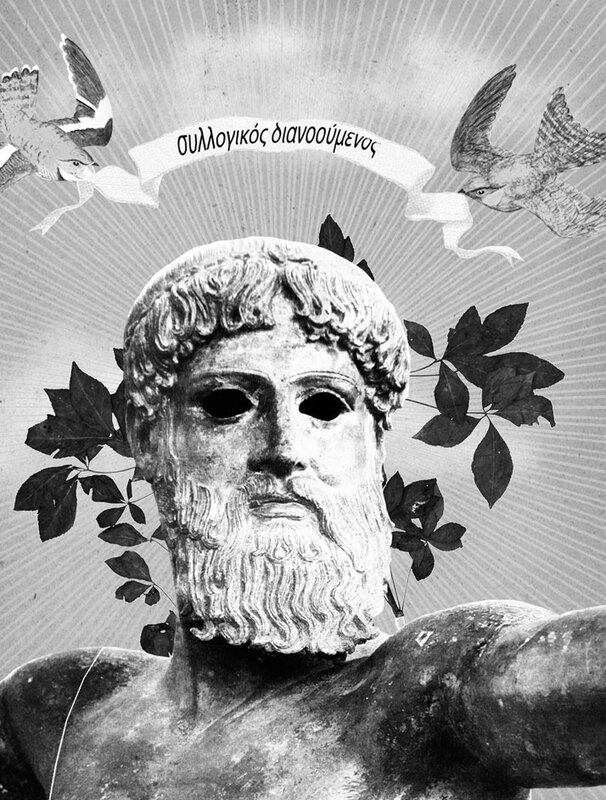 What is even more admirable inFeliciano’s work is his preoccupation with philosophical issues and concepts, which he gracefully weaves into his work: suffice to say, not every illustrator we know can quote Plato and 1980’s fashion magazines with the same ease! Laurindo Feliciano, Believe. Courtesy of the artist. Laurindo Feliciano, Unexploded. 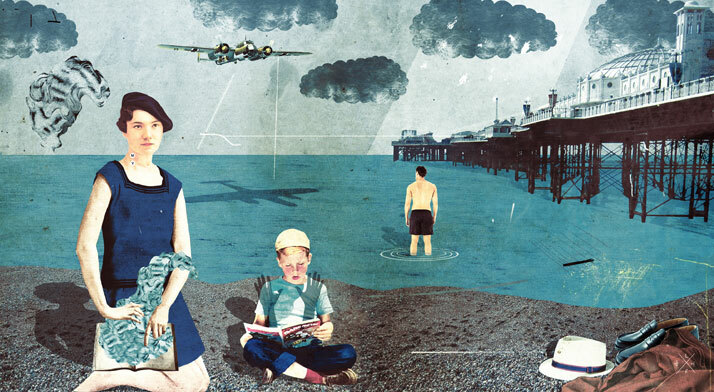 An illustration for a book review of ‘Unexploded’ by Alison MacLeod, in The Financial Times. Courtesy of the artist. Laurindo Feliciano, This is about respect. A poster for the #HomoPromo campaign, commissioned by the creative agency Albion London. Courtesy of the artist. Laurindo Feliciano, Conspiracy theories. 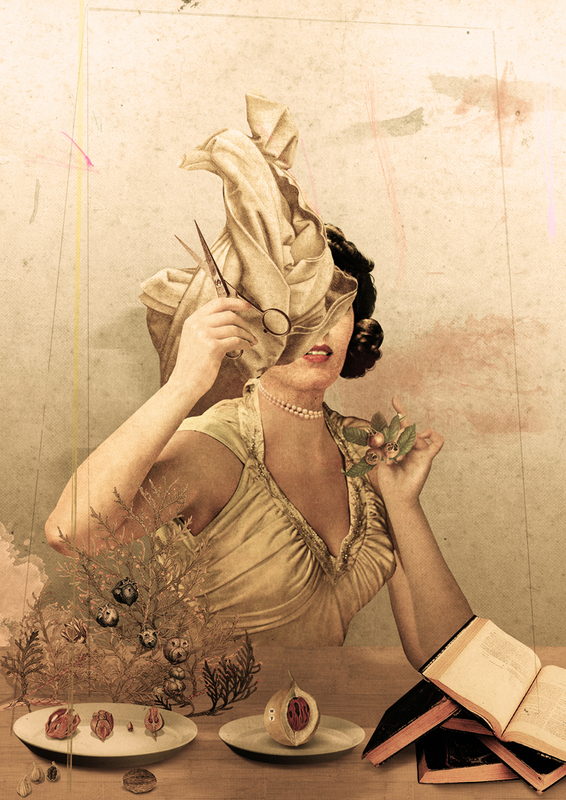 Illustration commissioned by Editora Abril for revista superinteressante. Courtesy of the artist. Laurindo Feliciano, Madrid. 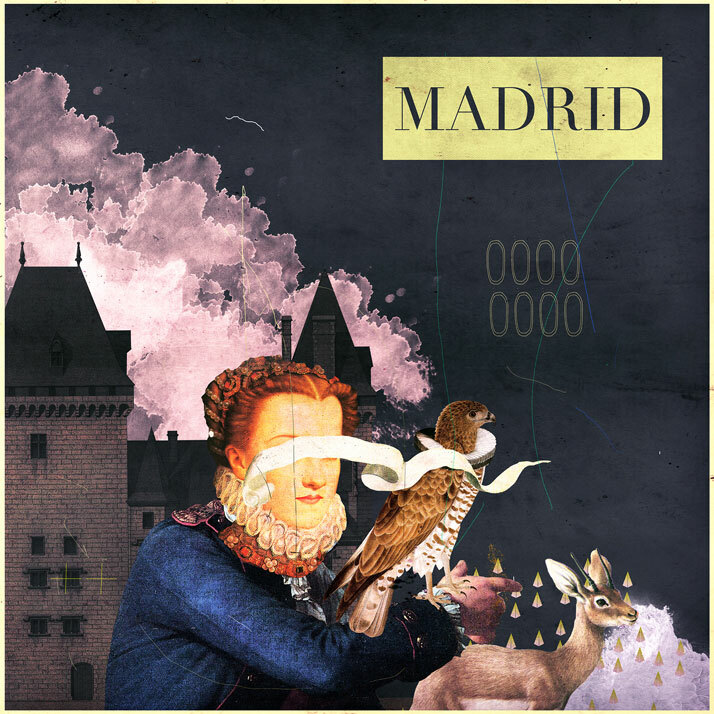 CD cover art for music band Madrid. Courtesy of the artist. Laurindo Feliciano, Les spectres de la crise. Illustration for Les Inrockuptibles magazine #876. Courtesy of the artist. Laurindo Feliciano, La bague de Romain Duris. 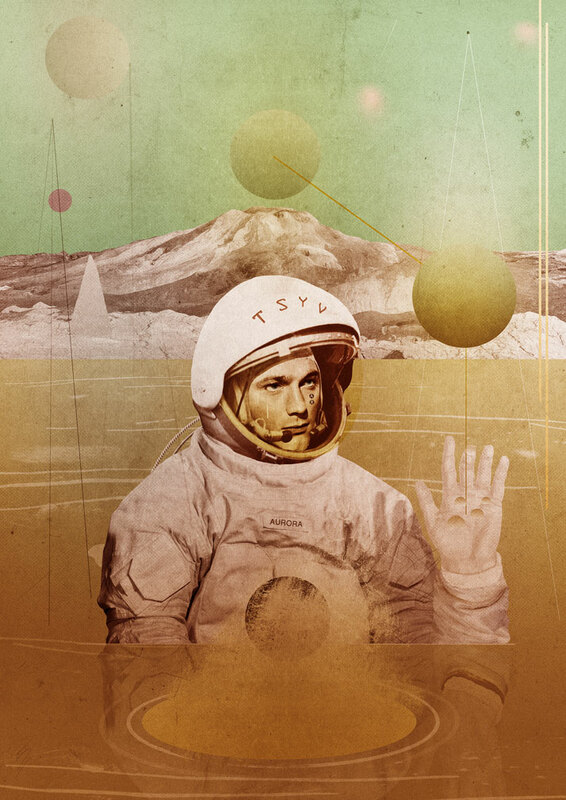 Illustration for Transfuge Magazine issue 68. Courtesy of the artist. 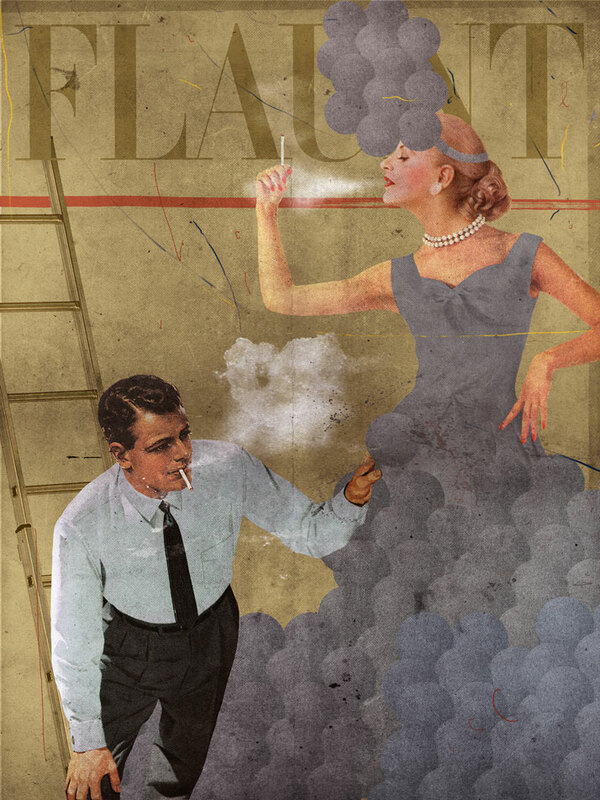 Laurindo Feliciano, Fabrication Series. 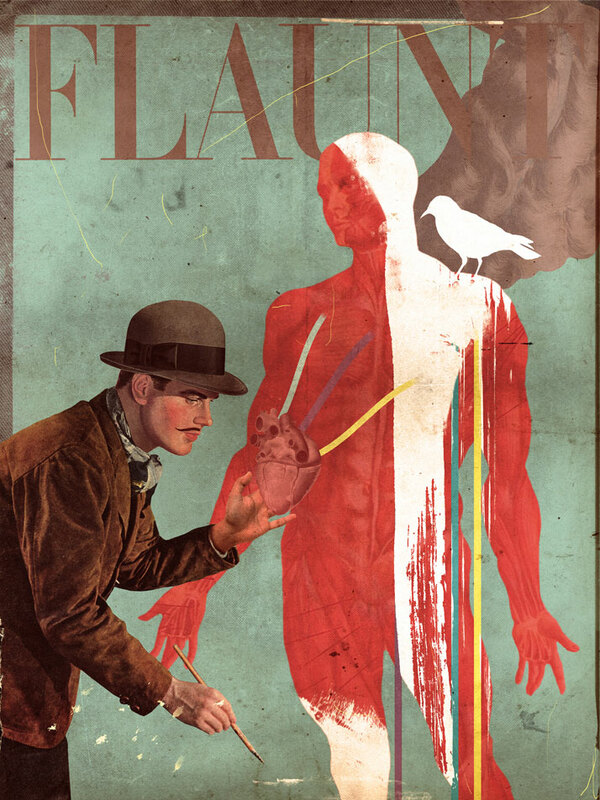 Commissioned illustrations for Flaunt Magazine #127 - The Fabrication Issue. Courtesy of the artist. Laurindo Feliciano, Au Revoir Simone. 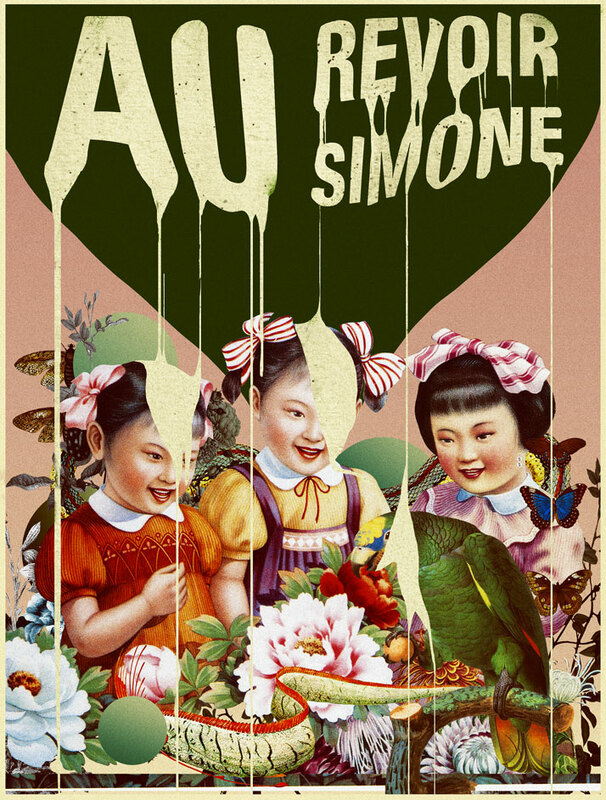 Poster for the Brazilian tour of American music band Au Revoire Simone. Courtesy of the artist. Laurindo Feliciano, La discrimination. Illustration for Les Inrockuptibles magazine #900. Courtesy of the artist. Laurindo Feliciano, Theory of forms. Courtesy of the artist. Laurindo Feliciano, She's Universal. Private commission. Courtesy of the artist. 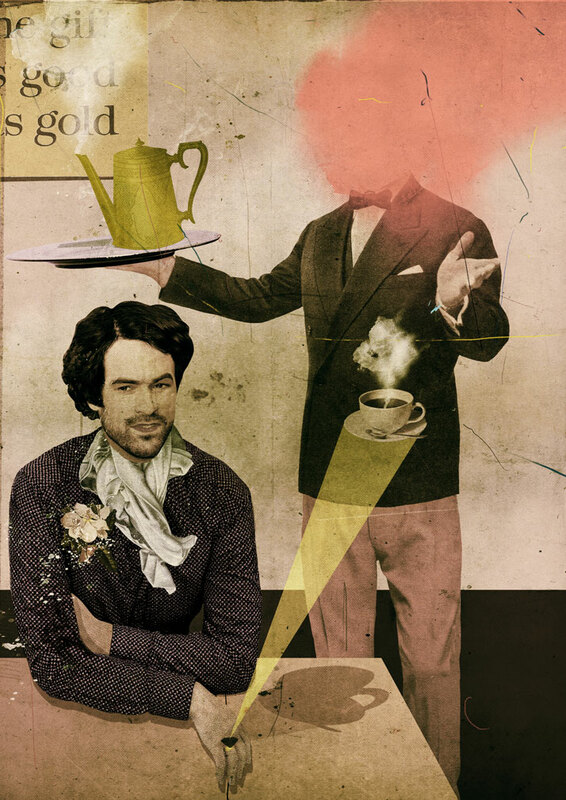 Laurindo Feliciano, Recipe - I. Courtesy of the artist.